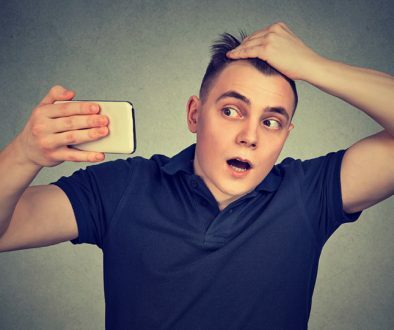 Patients so often, when electing for follicular unit hair transplantation (FUT) or the classic strip harvest, inquire about whether or not they should have a trichophytic closure. 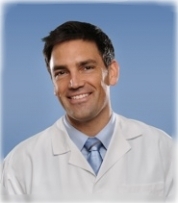 There are so many variables involved in this decision that even the major conference in our specialty has dedicated entire sessions to this topic. The images below illustrate that, even within the same patient, the decision as to whether to “tricho or not tricho” can vary. All images are from my patient on his 3rd postoperative day using sterile nylon sutures for the donor closure. The first image is simply a schematic to illustrate where the magnified images were taken. The following image is a “standard” (non-trichophytic) closure used in the temporal areas where the patient had relatively low density. A trichophytic closure would not have made much sense here since little hair could’ve grown through the scar. The last two images were of the patient’s occiput (back of his head). I did use a trichophytic closure in this region (both images) because of the hair density. 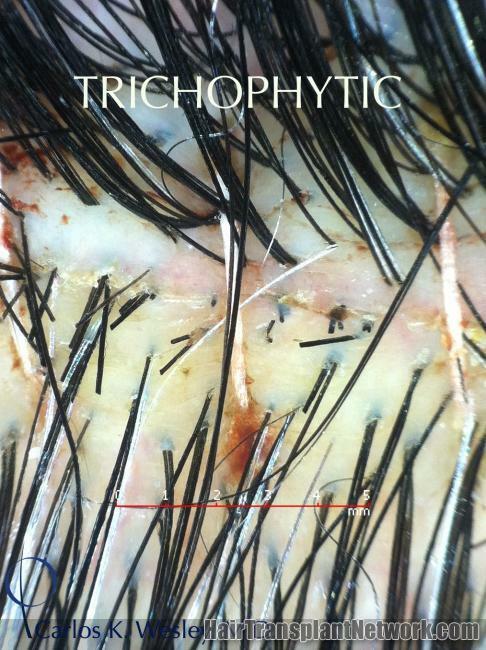 In the first “tricho” image, you can see that the hair is going to grow through the scar. 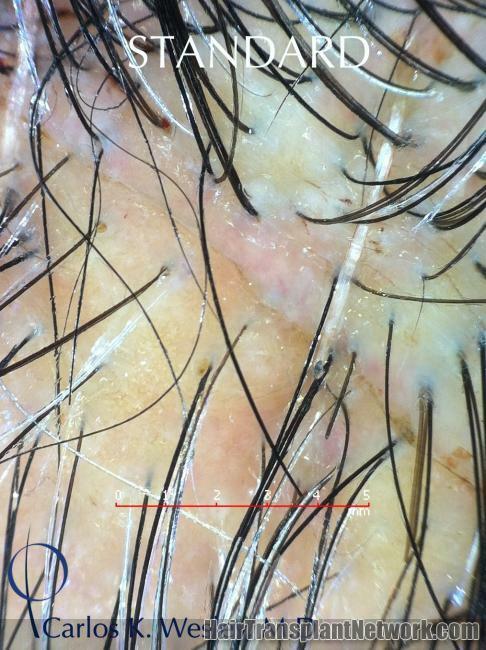 In the second, there is little noticeable hair along the donor suture line. However, this doesn’t mean that there still won’t be hairs buried within the closure that will ultimately grow through to further camouflage the donor area. The patient in this video benefited from a trichophytic closure in his hair transplant donor area. 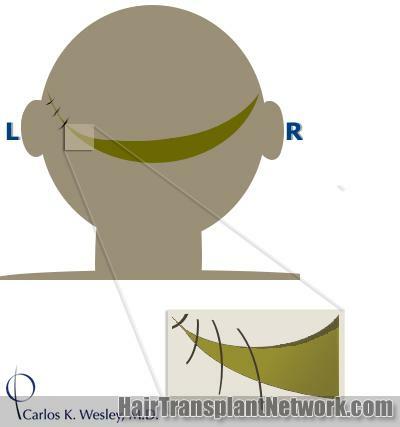 Pain in Hair Transplant Donor Site Due to Remaining Suture? 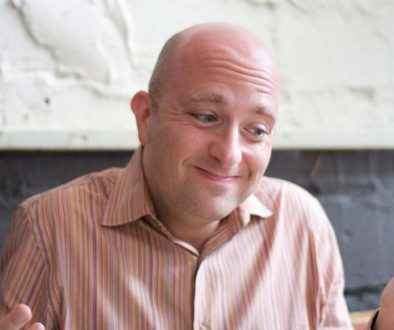 Maximum Width of a Second Hair Transplant Donor Strip?